As the years go by, so too does your collection of unwanted belongings. 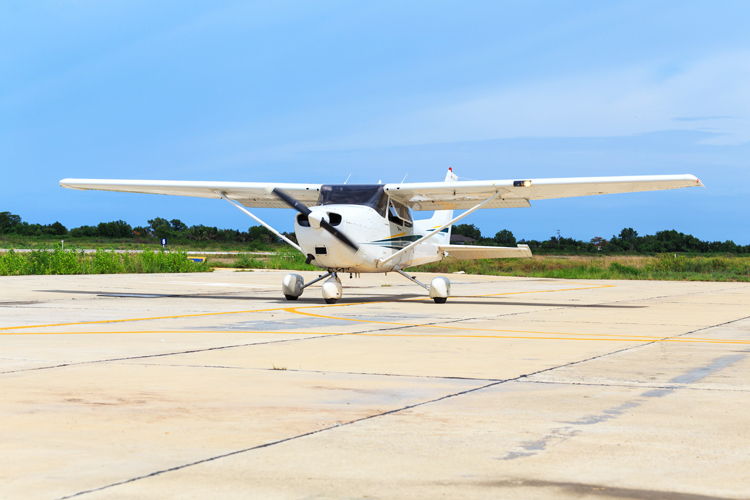 Displacing big, bulky items such as a personal aircraft can be a huge hassle. 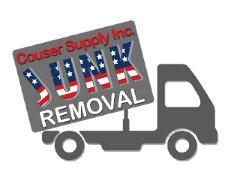 Fortunately, Courser Supply is here to help you demolish, dispose of, and haul off your unneeded junk, planes included. When you need plane removal in Baltimore, MD & the Washington D.C. Metro Area, turn to our dedicated specialists. Do you own a plane that’s on its last leg? Is it occupying space in your personal or company hangar and could be better put to use? If so, take advantage of our wide-spanning trash and junk removal services. We’re more than just your average junk removal company. As your locally preferred junk removal specialists, we know how to properly dispose of a vast array of appliances, vehicles, and bulky odds and ends. Whether you need plane disposal for an aircraft that’s sitting in storage or on your property, you can call on us for an effective plane haul away at an affordable price. Is your plane worse for wear? Would you like to get rid of it and make way for something better? The experienced professionals at our trash and junk removal company specialize in plane demolition and disposal. As an environmentally conscious company, we strive to deliver services that are as eco-friendly as possible. Our team strips down every plane to recycle or salvage any reusable materials such as metal fittings and panels. Equipped with state-of-the-art tools and machinery, we can dismantle and dispose of nearly any type of personal aircraft you have. As a team of experience junk removal specialists, we fully understand how overwhelming getting rid of your unneeded stuff can be. Keeping this in mind, we aim to make the plane removal process as simple and stress-free as possible. We know that you’ve got a lot of items on the agenda, especially if you’re making way for a newer, better aircraft. Fortunately, we consider excellent service to be our most valuable asset. From the time that you speak with one of our representatives to schedule pickup until the disposal is complete, you can count on us to provide you with top-notch service. Best of all, you can be certain that your receiving quality service from professionals capable of handling your every need. Be sure to ask about our same-day junk hauling services and see what we can do to help you today. Contact our junk removal company to demolish to and remove your aircraft. We proudly serve clients in Baltimore, Middle River, Westminster, Hanover, Bowie, and Hughesville Maryland, Dulles, Chantilly, and Lessburg, Virginia, and the Washington D.C. Metro Area.